Dr. Iqbal Khan, founding dean of the Medical College of Georgia Southwest Campus in Albany, has been named administrative director of the Office of Admissions at the Medical College of Georgia at Georgia Regents University. Khan, who was assistant dean of the Southwest Campus from 2005-10, also serves as assistant dean of the University of Georgia College of Pharmacy’s Southwest Campus, also in Albany, where he oversaw the design and build-out of the new campus and spearheaded its accreditation process. 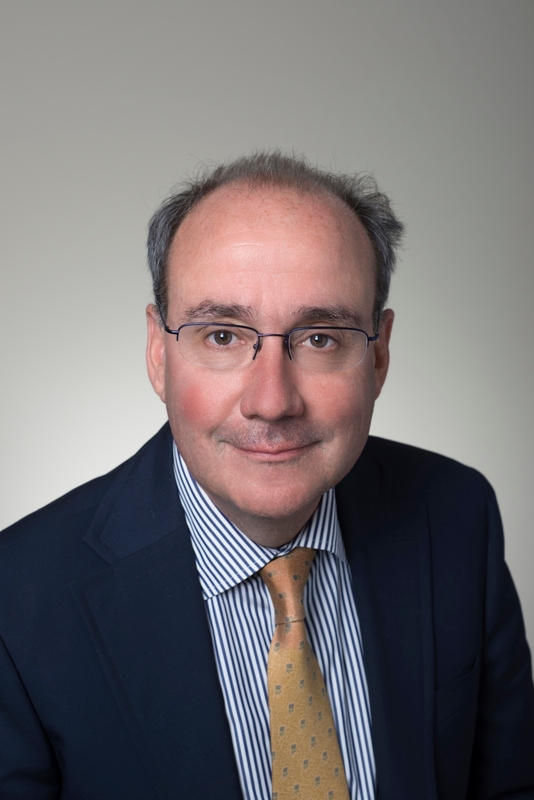 In his new role, he will help organize and manage the medical school admissions process, which, each year, includes the processing of more than 3,000 applications, more than 8,000 reference letters and transcripts and more than 1,000 applicant interview reports. Khan will also help with recruitment, advising, enrollment and retention. He will also chair the GRU Medical Scholars Admissions Committee and serve on the MCG Scholarship Committee. He has been a member of the MCG Admissions Committee since 1999. As assistant dean of the MCG Southwest Campus, Khan established relationships with community physicians and hospitals across a 1,600 square-mile area and negotiated affiliation agreements with 14 hospitals and health care facilities in the region. 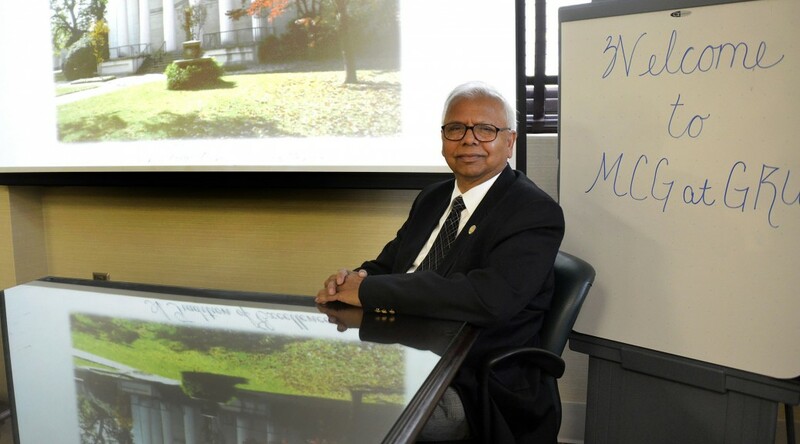 He recruited 148 new faculty and worked to recruit students from rural communities to the campus, more than doubling the number from five to 14. Prior to his appointment at the Southwest Campus, Khan, a reproductive physiologist, served as director of undergraduate medical education in the MCG Department of Obstetrics and Gynecology from 1998-2005 and as director of the department’s IVF and Andrology laboratories from 1990-2002. He serves on the board of directors for the Health Care Ethics Consortium of Georgia and is a member of the National and International Team of Inspectors for the College of American Pathologists for Reproductive Laboratories. Khan received his bachelor’s and master’s degrees in physiology from the University of Karachi in Pakistan and his doctoral degree in reproductive physiology from the University of Gothenberg in Sweden. The fate of an internist, pediatrician, and surgeon is in the hands of students at the Medical College of Georgia at Georgia Regents University. All three are aboard a sinking ship, and their only escape is a one-person raft. Who should be saved? 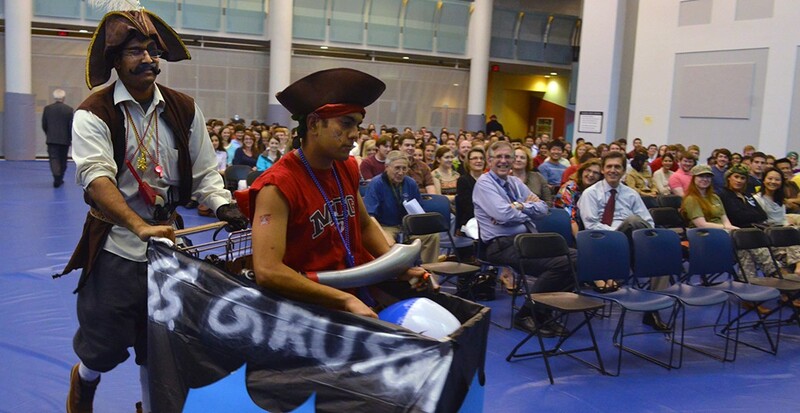 Representatives from medicine, pediatrics, and surgery will try to sway MCG students during this hypothetical debate at the 13th annual Raft Debate at 6:30 p.m. Friday, April 17, at the J. Harold Harrison, M.D. Education Commons. Hosted by the MCG Alumni Association, representatives will debate which specialty is most important and would help the most people if saved. Physicians aboard the ship include Dr. Laura Carbone, Professor of Medicine; Dr. Will Cagle, Assistant Professor of Pediatrics; and Dr. Karen Draper, Part-time Assistant Professor of Surgery. Dr. Paul Wallach, MCG Vice Dean for Academic Affairs, will moderate the debate. Dr. Michael Toscano, Assistant Professor of Pathology, will serve as devil’s advocate. The program was initiated in 2003 by Dr. Paul Dainer, Associate Professor of Medicine, and Dr. Elizabeth Holt, Class of 2005. Dainer had seen a similar format pitting a social scientist, natural scientist, and humanities professor while earning his undergraduate degree at the College of William & Mary. After arriving at MCG, he wanted medical students to enjoy a similar experience. 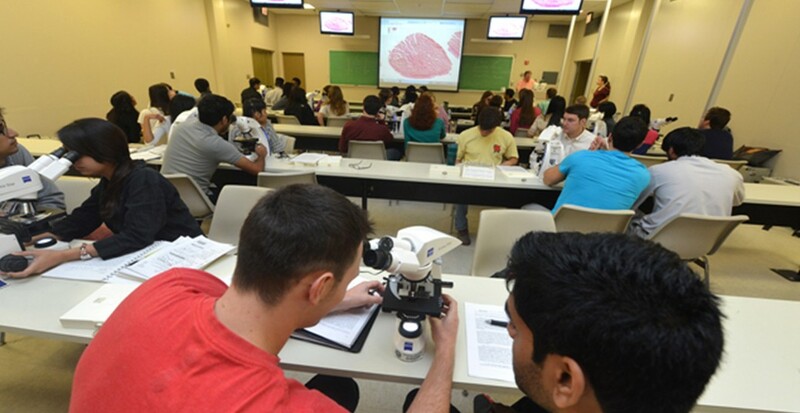 Fourth-year Medical College of Georgia students in Augusta and at the GRU/UGA Medical Partnership in Athens will participate in Match Day 2015 at noon on Friday, March 20. Match Day for the Augusta campus will be held for the first time in the J. Harold Harrison, M.D. Education Commons, Room GB 1220, on the Health Sciences Campus. Athens’ Match Day ceremony will be held in George Hall on the University of Georgia Health Sciences Campus. Match Day pairs the nation’s senior medical students with postgraduate programs providing specialty training. Each February, after interviews and visits to residency programs, medical students across the country rank hospitals where they’d like to complete residencies, and hospital residency programs rank the students. 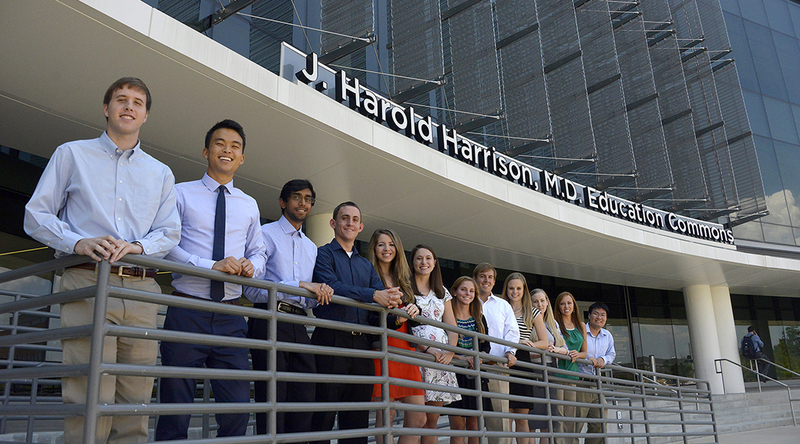 Rankings are submitted to the National Resident Matching Program in Washington, D.C. Pairings are announced simultaneously at U.S. medical schools. Graduates of osteopathic and foreign schools as well as U.S. graduates wanting to change their residency also participate. Check out the MCG Match Day promo video here. Georgia Regents University and 12 Bands will celebrate local bands with ties to the university with the release of a second CD featuring their music. Volume II, which includes music by GRU students, alumni, faculty, staff, and supporters, features tracks by Carey Murdock, Livingroom Legends, Passionate, Edison Project, Rising Stone, Delta Cane, Adam Sams, Hound of Goshen, The Remedy, McKenna & Phil, Dead End Sons, and MCG 2017. The group started to record the song last summer and at their initial session, met 12 Bands Director Joe Stevenson. The group wasn’t able to complete the recording before classes started in the fall, but received a call from Stevenson in October saying he wanted to feature MCG 2017 on the next 12 Bands CD. “The timing was surreal. We had just finished a quiz on pediatric cancers and here was an opportunity to help real patients at the Children’s Hospital of Georgia,” Patel said. Patel went on to talk of how things have snowballed for the group since the song’s release, with multiple performances and even their very own music video, which is set for release March 4 on social media. “We hope to gain a large audience on social media, which we believe will enhance the reputation of our school, help with the recruitment of more qualified students, and educate the public about health care issues,” Patel said. Copies of 12 Bands of GRU Volume II are available at bookstores on the GRU Health Sciences and Summerville campuses, in GRHealth gift shops, and select campus events, for a donation to the Children’s Hospital of Georgia. “We’re excited to partner with GRU in support of the children and families who visit CHOG each year, and for the opportunity to showcase local talent,” Stevenson said. For more information, contact Joe Stevenson at director@12Bands.org or at (706) 664-5595. Rivera, whose father is third- generation Mexican-American and serves as transportation director for the Echols County school system, got experience doing just that by volunteering at health clinics for migrant farm workers in his hometown. 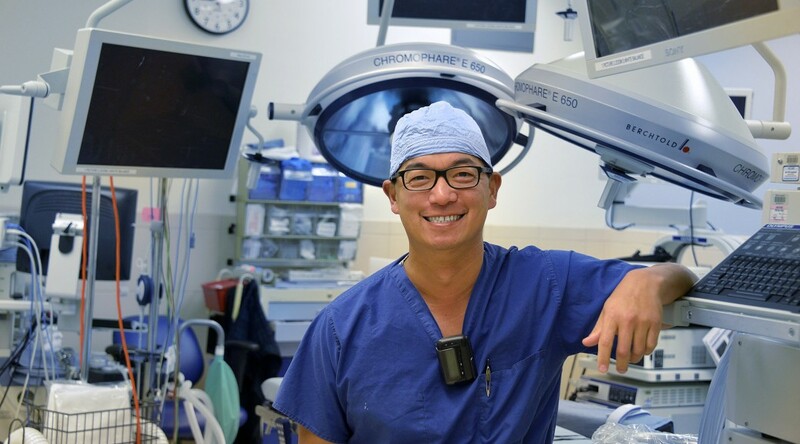 He also gained valuable experiences on medical mission trips and by shadowing physicians. But even with all of his experience and, after four years of good grades, he was still nervous about actually applying to medical school, he said, until he experienced the annual MCG Igniting the Dream of Medicine Conference, where he was subjected to real- world advice from medical students, given the opportunity to interact with MCG faculty, and even put through a mock interview. 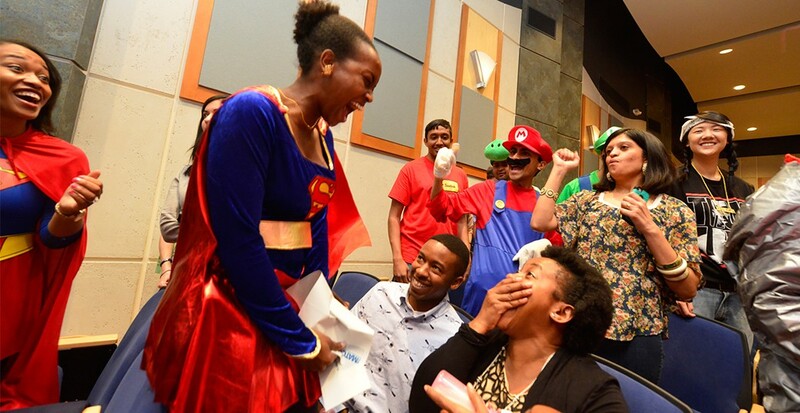 This year’s conference, which will give that experience to over 200 high school and college students from across Georgia, is planned for Saturday, Feb. 28. The day-long conference will focus on what it takes to become a physician. The opening session starts at 8:45 a.m. in the J. Harold Harrison, M.D. Education Commons and the conference continues until 3:45 p.m. at various locations across the Georgia Regents University Health Sciences Campus. Sponsored by the MCG chapter of the Student National Medical Association and the Office of Student and Multicultural Affairs, the conference gives students an overview of the medical school admissions process, opportunities to network, and the opportunity for “hands-on” experience in the state-of-the-art, high tech simulation center, physical exam instruction, and even a suture clinic. Representatives of the Association of American Medical Colleges will also be on hand to talk with students about changes to the Medical College Admission Test and the American Medical College Application Service. Mock interviews for those applying to MCG will also be held. The award, which provides national recognition to medical students who make significant and innovative contributions to the advancement of LGBT health, will be presented at the AMSA National Convention today through March 1 in Washington, D.C. 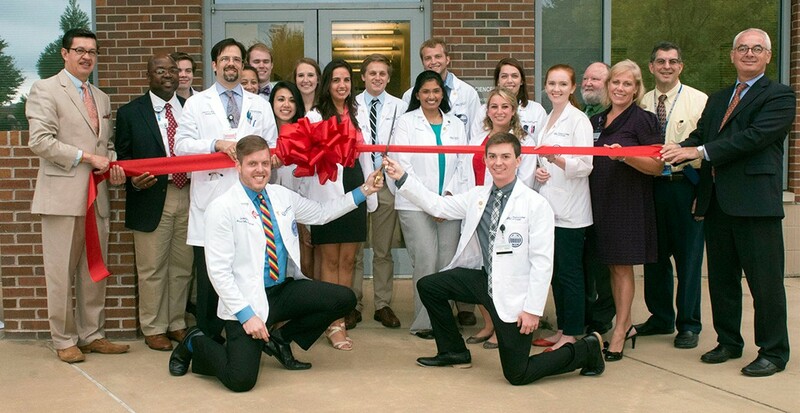 The Equality Clinic, which is operated by students and supervised by faculty, became the first clinic in the Augusta area to target lesbian, gay, bisexual, and transgender patients when it opened in fall 2014. The free, twice-monthly clinic offers primary care services in a culturally competent environment that without judgment or discrimination. While the clinic primarily focuses on LGBT populations, it is open to anyone whose income falls below the 200 percent poverty level and who is uninsured or underinsured. Student founders include second-year Medical College of Georgia students Lauren Titus, Kyle Friez, Michelle Cohen, Kevin Robertson, Charlotte Ball, and Caleb King; fourth-year medical student, Justin Neisler; and Nicole Mayberry, a first-year physician assistant student in the GRU College of Allied Health Sciences. Other MCG faculty and staff who have been instrumental in the clinic’s opening and operation, also will be recognized, including Dr. David Kriegel, Associate Professor of Family Medicine who serves as the clinic’s Medical Director; Dr. Bruce LeClair, Associate Professor of Family Medicine; Dr. Lara Stepleman, Professor of Psychiatry and Health Behavior, who is in charge of the mental health services provided in the clinic; and Alexis L. Rossi, Director of Diversity, Training, and Evaluation, who serves as the clinic’s adviser. The Equality Clinic serves an average of nearly 30 patients each month, some of them from as far away as Charleston, S.C. For more information on the Equality Clinic, please visit: EqualityClinicAugusta.com.